New Karam Delight... 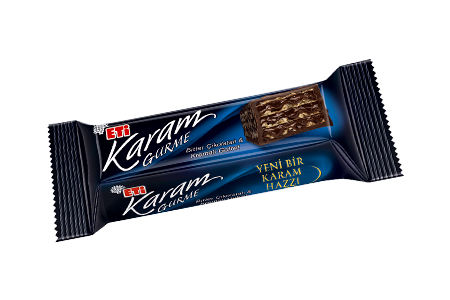 Bitter chocolate lovers are introduced a brand new Karam delight now... It will bring you brand new bitter chocolate delight with its overflowing intensive bitter cream, wafer layers melting in the mouth, and intensive bitter chocolate coating.